Simpson Motors is a family run business by Raymond Simpson and his son Bryan Simpson. Raymond Simpson has been supplying quality used cars to Dunfermline and surrounding areas since 1980 when Simpson Motors was originally established at Mid-Beveridgewell in Dunfermline, He quickly outgrew that site and moved to our current premises in Rumblingwell Dunfermline which has 4 times the capacity of the old garage. We have been in business for over 39 years now and have built up a large number of return customers who actively recommend us to their friends and family. In more recent years we have found people travelling from all over the country to take advantage of our great deals & cars. For fantastic offers and great choice of quality used cars, Simpson Motors is your number one second hand car dealer. Based in Dunfermline, Fife Simpson Motors pride themselves on offering a fantastic range of cars to suit every need. Don't delay and visit us and get the best prices on quality second hand cars in Dunfermline, Fife. 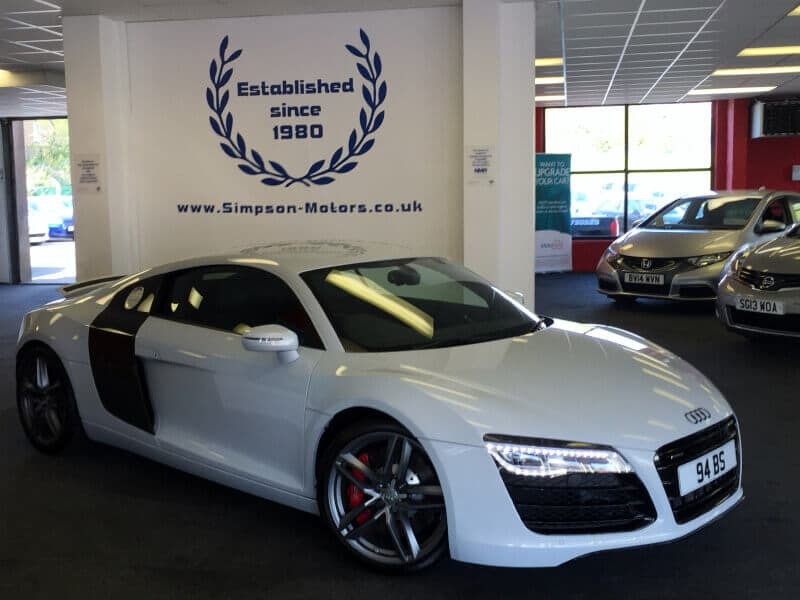 At Simpson Motors we offer the very best levels of service. We pride ourselves on the knowledge of our cars and finding the right one for you.